It's been a super crazy week this week and I'm prepping to go out of the country for some much needed R&R. So I'll spare the longer diatribe this week, not to say I had all that much on my mind anyhow. Let's just get right to the comics! BPRD: The Devil You Know #3 - It feels like it's been a huge gap since Issue #2 of this series came out, but it remains the Mignola-verse book to watch for further developments in that world - especially for anyone looking for forward momentum on its mythos. DC House of Horror #1 - Given the price ($9.99), this may prove more of a flip-through-it and see what you think kind of book. I absolutely loved the DC Holiday Special from last year, and still think it was one of the best things they published in 2016. If this even remotely plays like "DC meets EC", given all the horror talent involved, my interest will be piqued. Night Force by Marv Wolfman and Gene Colan h/c - Oh yes. The perfect DC Halloween book, really. Wildstorm: A Celebration of 25 Years - I'm not all that up on Wildstorm, as it was something that came about while I was out of comics for a good while there in those nascent high school years. But this looks to be quite the production, that also includes the first Ellis+Hitch story in quite some time. Worth looking out, especially for those with fond memories of this era. Black Crown Quarterly #1 - I haven't even read Kid Lobotomy yet, but I'm really digging where this Black Crown stuff is going, and this collection of short tales kind of reminds of the ABC-era Tomorrow Stories series. A nice showcase for artists, including a rare Phillip Bond appearance! Saga #48 - Issue 50 is right around the corner! Street Angel: Superhero For A Day - Jim Rugg is one of those brilliant creators that you just have to pick up everything he produces. This is the latest! The new Euro-sized one-shot in his Street Angel series. The last two were thrilling reads, and his new relationship with Image to produce these larger titles has been a real boon for readers. Punisher: Platoon #2 - More Ennis/Parlov Punisher. Very hard to turn that away. Silver Surfer #14 - The final issue of the Slott/Allred run. I have the entirety of the first volume, but never quite stuck with it, despite being a fan of what I've read. I'll get to it one day, I'm sure. 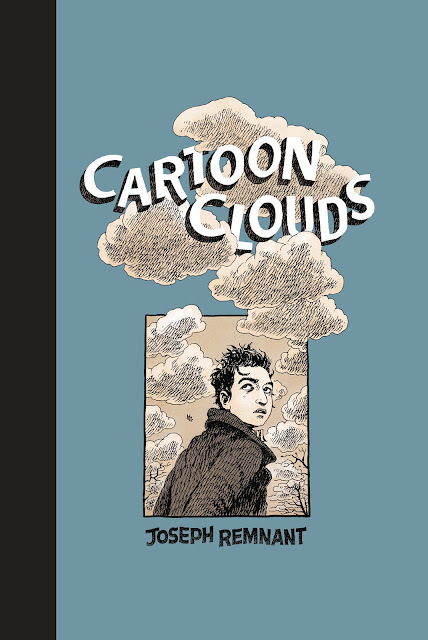 Cartoon Clouds - Joseph Remnant's look at rising adulthood when you're fresh out of school was a big hit at this year's SPX (I got a copy that he so kindly sketched in). 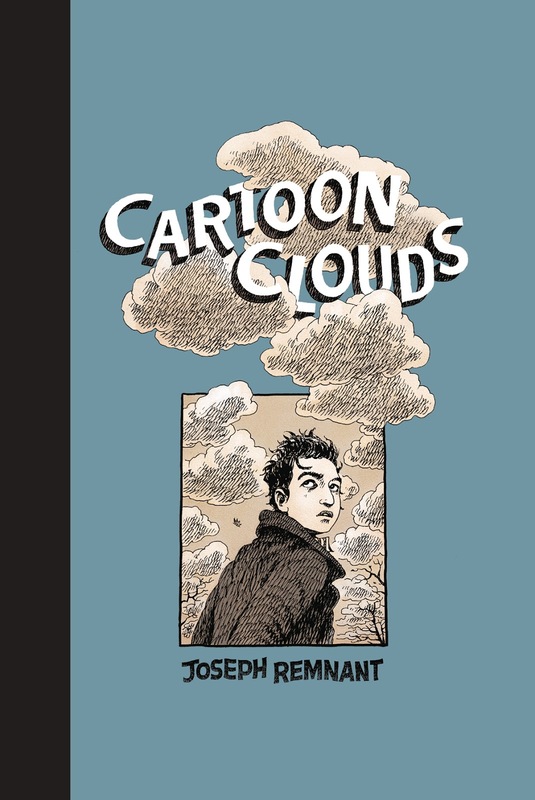 Another one of those graphic novels you're going to regret having missed out on while we're all drooling over it. This week's must-read.